Basket of 8 Mix Colored Gerberas. 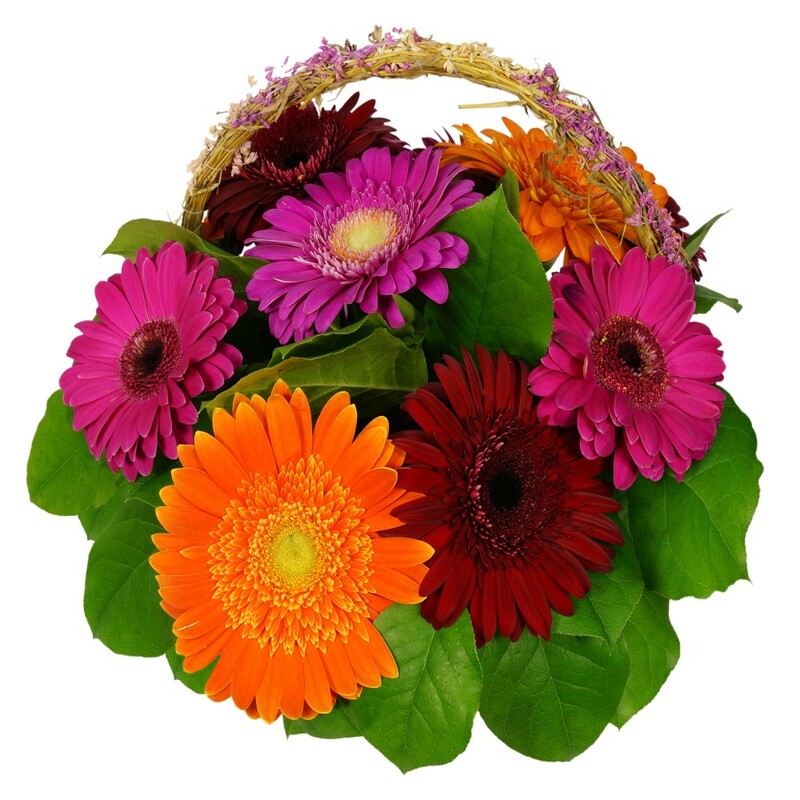 Take a look at this marvelous beautiful basket arrangement of colored gerberas. 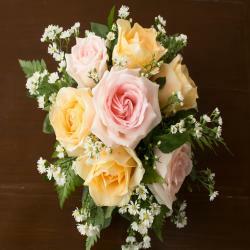 Flowers can make the best gift for anyone on any occasion like birthday, anniversary, wedding, friendship day, mothers day, fathers day, womens day , Diwali, Holi, Christmas and many more. This beautiful gerbera has the capacity to charm anyone with their natural beauty. 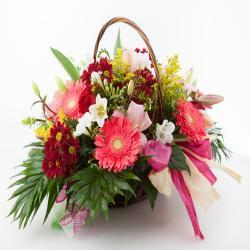 The very cute basket contains Eight multicolored gerberas. 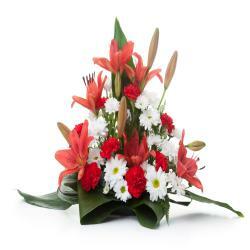 These gerberas are said to portray innocence, purity and cheerfulness, so elate your special someone by gifting this amazing color of gerberas. 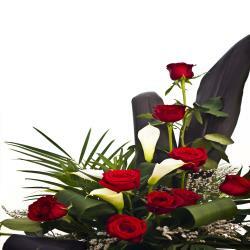 Place your order online at giftacrossindia.com to make someones day as most memorable and charming. Product Details : Basket of 8 Mix Colored Gerberas.